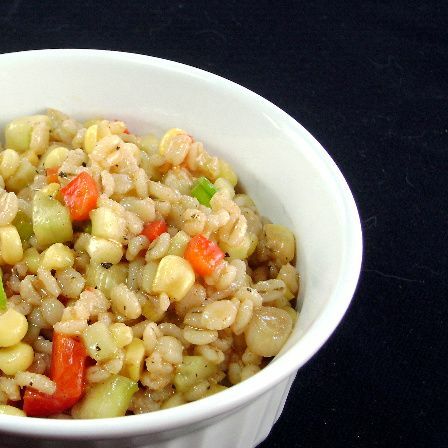 From the kitchen of One Perfect Bite...If you're looking for something new to serve at your next picnic or barbecue, you might want to give this corn and barley salad a try. Barley is an underutilized grain in most of our diets. It's been cultivated for over 10,000 years, but was, for much of that time, considered to be animal fodder or the grain of the poor. It was brought to North America by English and Dutch settlers who used it to make their bread and, perhaps more importantly, their beer. The grain has a rich nutlike flavor with a texture that is similar to pasta and it can be purchased in pearled, hulled and flaked form. Pearled barley, the form we most use, is polished or pearled to make it faster cooking. In this recipe, it is combined with corn and other vegetables to give it sweetness, color and a bit of additional texture. This salad works really well with Southwestern-style meals and is a nice change from standard picnic fare. I used quick-cooking barley to make the salad I served last night, but if you are concerned with nutrient loss, and time is not an issue, other forms of barley can be used. This makes a really nice salad. Here's the recipe. 1) Bring broth to a boil in a small saucepan. Stir in barley. Reduce heat, cover pot and simmer for 10 to 12 minutes , or until tender. Cool. 2) Combine tomato, corn, red pepper, cucumber, onions and barley in a large bowl. 3) Whisk dressing ingredients together in a small bowl. Pour over barley mixture and toss to coat. Cover and refrigerate for at least 1 hour. Yield: 5 servings. What an unusual combination, I bet this is really good. second recipe I have read in the last 10 minutes with Barley... I think someone is telling me something. I can honestly say that I have never had barley...BUT...I think this salad looks amazing and I would love for this to be the first way I tried it!! Now there's a combination I never thought I'd be saying in the same sentence, intriguing, Mary. It just so happens I have some barley just waiting to be enjoyed. I may just have to give this a try! I really love barley and tend to stock up frequently, although I find there are not enough good recipes around for me to cook it regularly. This is perfect for me - a lovely combination of whole grains and fresh summer ingredients. At our house we love barley. Every reason in the world to make this. Sounds like you thawed the corn but did not further cooking? I actually have two boxes of barley in the pantry right now. I have only used it in soup, so this would be a really good way to use some of it up, I think! thanks Mary! I am so inspired by your recipe! I always wanted to figure out what to do with barley...since these are considered so healthy! Now I have your post to refer! Oh that sounds great! I may have to try that one. 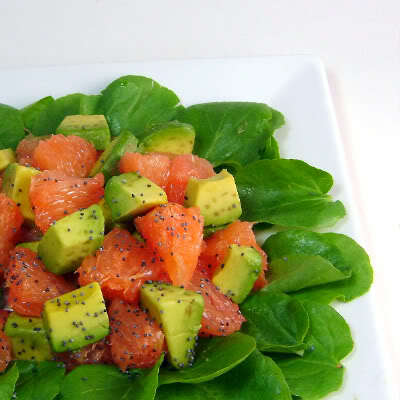 What a refreshing and delicious salad!!! Wow, I had just posted a salad on my blog as well. The weather is making cooking over fire a real challenge. Of course we love the opportunity to still challenge ourselves. This salad is something new to me, but sounds really interesting and good. Give my grandpappy some corn and barley, a kettle and some copper line, and he'd give you moonshine in about a week. Cheers! Another home run from our cleanup hitter, Mary. Great recipe Mary! Healthy & Delicious!!! What a wonderful idea Mary! I love experimenting with grains like barley, kasha, etc. And the corn right now is SO good... I am excited to try this one. Nice job! Great recipe! I love barley only have 2 recipes for it now I have a good 3rd!! Thanks! A very unusual combination ! Cookery needs lots of imagination! I really like barley. But the only way I have ever tasted it is in Campbell's Vegetable Beef Soup!! I didn't know you could eat it cold! Something different. Looks good and tasty. I can imagine the corn and barley compliment each other well. I have some barley in the cupboard, I'll have to try it. I adore barley and with corn being so delicious right now, this sounds like an ideal salad! AS AlWAYS!!! Your recipes never fail to amaze me!! Love this one!! This does sound deliciously different. If I get to the point where I can stop eating corn right off the cob I'll give it a try. So far, my tiny little mother holds the record of eating corn on the cob for my family--5 ears in one sitting. I'm hot on her heels!! I really, really love barley...such a fantastic texture. This sounds like a comforting dish, yet so fantastically healthy. It's a must try! this looks wonderful! i love barley, but rarely eat it, i can't wait to try this! Barley does get a bad rap, it deserves a little of the limelight. Mary, Believe it or not, I had a dish similar to this one year in a little town in Germany. Thank you for the recipe. 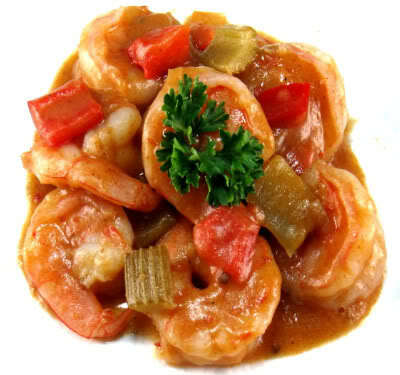 I love and adore things like this that can be served at room temp, still taste delicious, AND be healthy! Don't get me wrong - I love serving some naughty things at get togethers. Which makes dishes like these a refreshing course in between. Thanks for sharing! barely is an amazing and under used grain. glad to see you are bringing it back! I was watching Jamie Oliver making something with barley recently. We don't use it nearly enough, do we? In soups, yes, but not as a side dish or salad. This looks wonderful Mary! Perfect for a picnic! I love everything about this dish. Fresh and delicious! I haven't cooked much with barley. This recipe looks delicious.